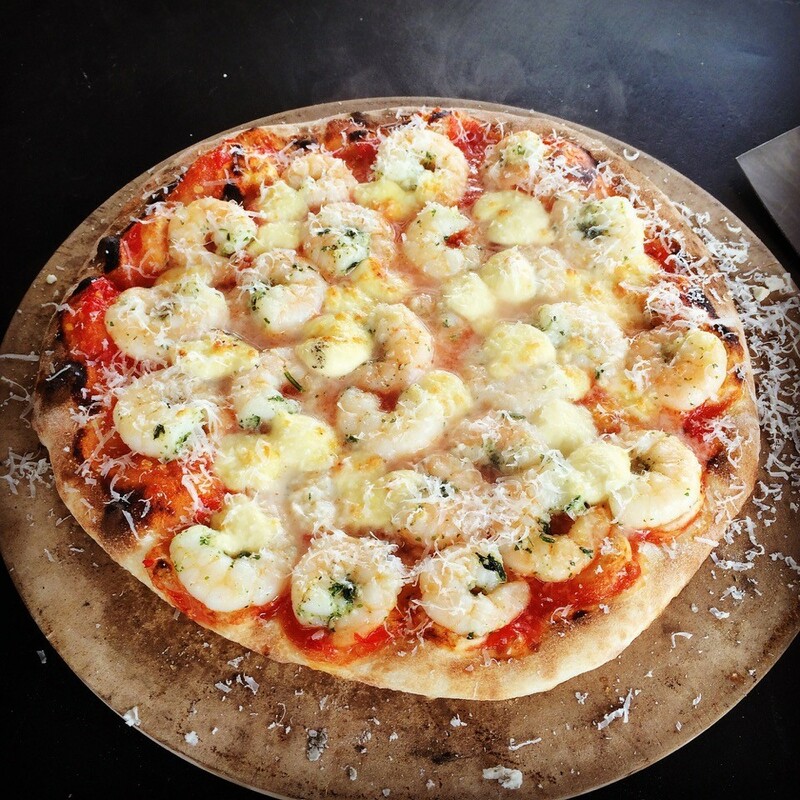 The nickname for this pizza is the “Prawn Star.” This Prawn and Fresh Mozzarella Pizza recipe was developed by the boys at Pizza Journey for a woodfired pizza oven, but can easily be made in the kitchen. Cook time varies if you are using a pizza oven or conventional oven. 1 Preheat oven (woodfired or conventional). 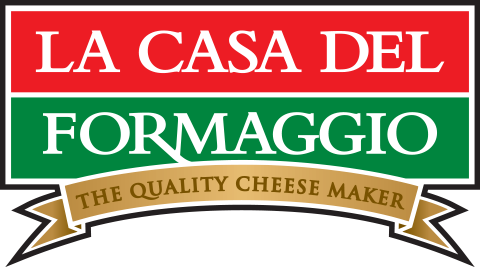 2 Place pre-prepared pizza base onto a floured or greased cooking tray or counter. 3 Mix together passata and chilli jam. Spread over pizza, leaving approximately 15mm crust on edges. 4 Cover with pre-marinated garlic prawns. Tear Fresh Mozzarella into strips and place on top of base and prawns. 5 Cook in the oven until cheese starts to brown just slightly. 6 Top with grated parmesan and serve hot.